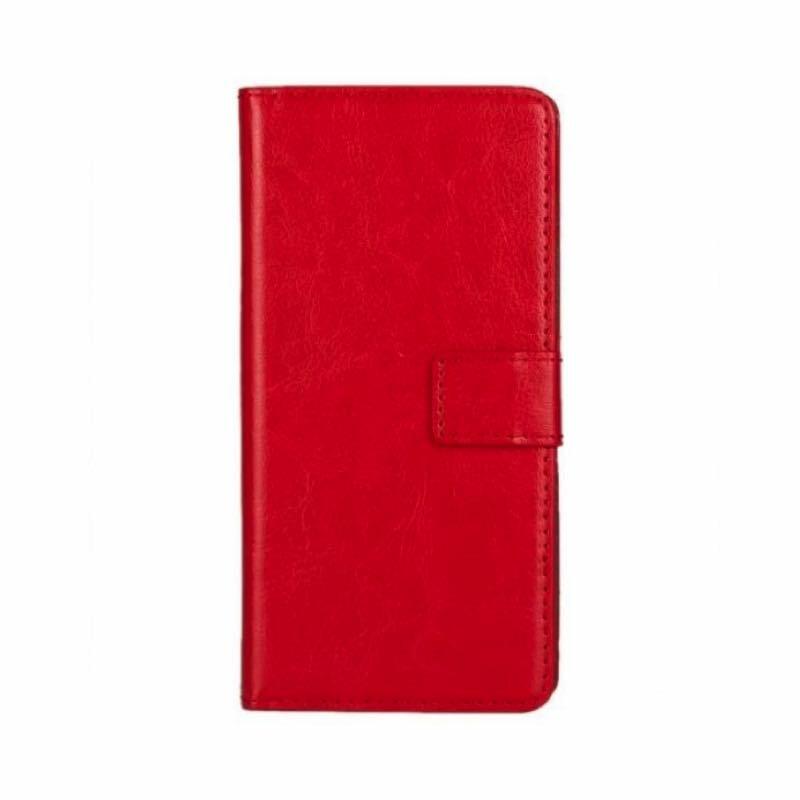 Vodafone Smart E9 case comes with a Red PU leather wallet cover with an inbuilt card slot and an inner card/ID slot. Premium PU leather exterior and soft inner TPU for shock absorption. Neat and precise cut-outs with easy access to all buttons and ports. Great for regular use and protects from dust scratches and bumps. A foldable case can be used as a stand.